Some tastes of childhood you can never forget and can never fade away. It is a taste you regularly try to recall. 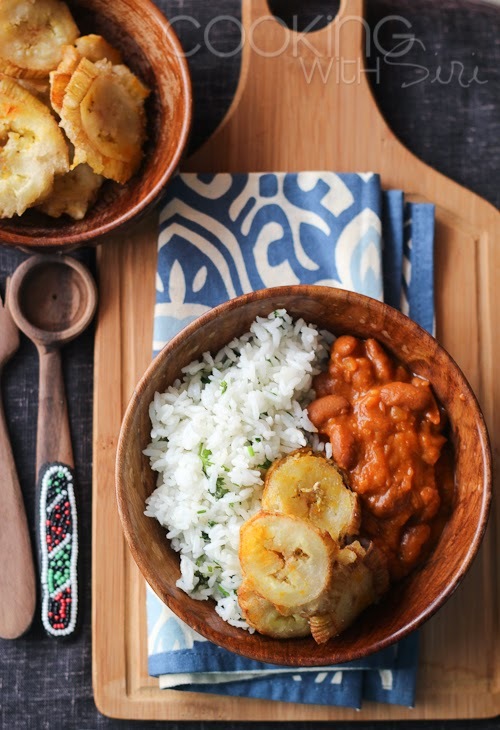 Sometimes it works and most of the time it does not, especially if you are in a foreign land away from your home where eating a home-cooked meal by your mother is a distant dream. I was in such a situation for 6 long years until we came back to India for good last year. 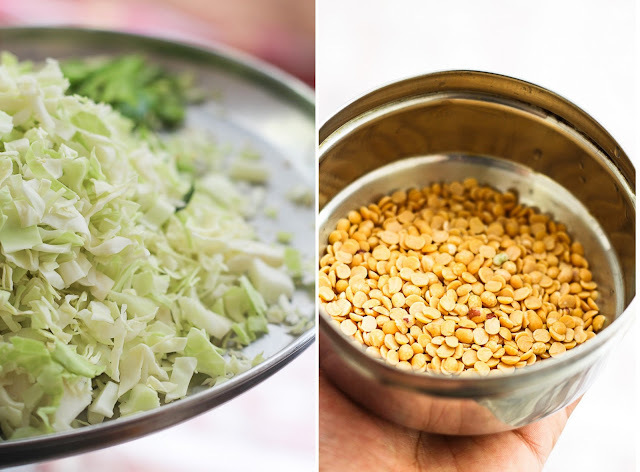 After hogging and devouring on festive food, my mother would always make this simple, one-pot meal of Cabbage with Lentil Rice. This year's Diwali was no exception. Its comfort food to the tee. If you are here for to know more about and participate in the give-way , feel free to scroll down to the end of this post. 1. In a pressure pan, heat oil. 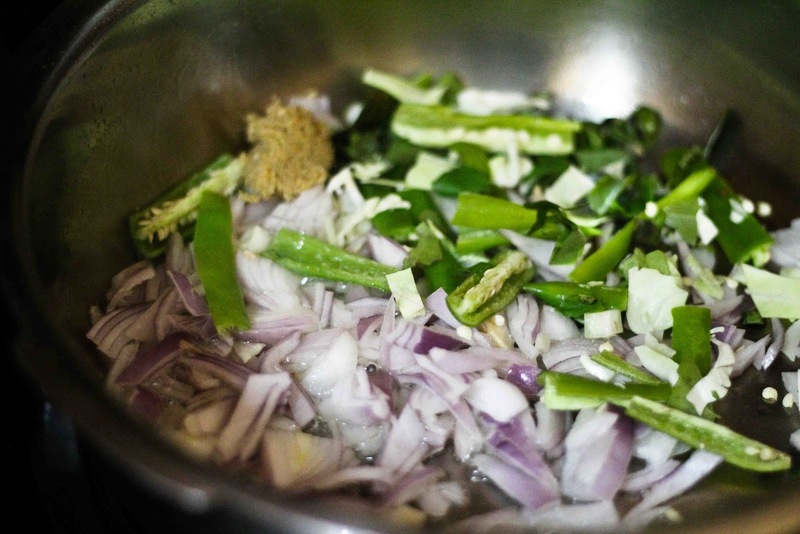 Add green chillies, curry leaves, onions and ginger-garlic paste. Fry until light golden brown in color. Add garam masala, chilli powder and salt. 2. Add toor dal and cabbage. Saute for few minutes. Mix well. 3. Add rice and cook for 2 mins. Add water and stir everything once. 4. After 1 whistle, let the pressure cooker be on heat for 2 more minutes (don't wait until the second whistle) and turn it off. 5. Once the pressure has subsided, lightly fluff with fork and serve with any spicy accompaniment. 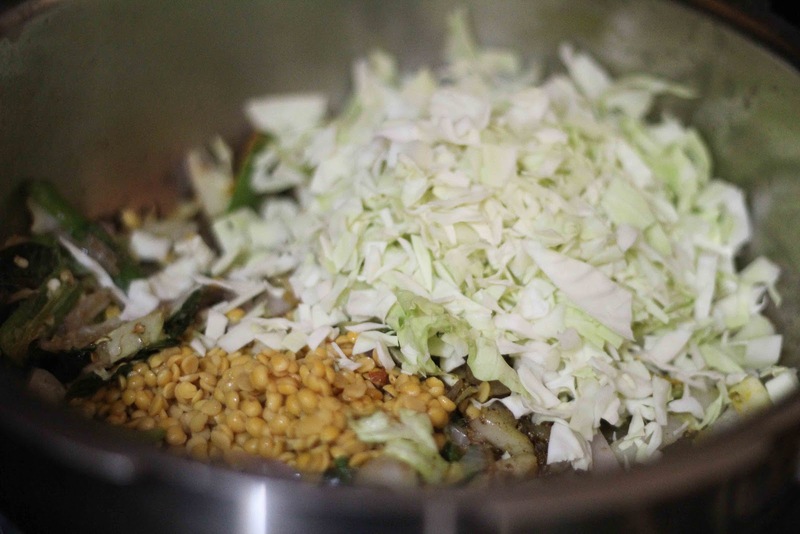 Below is a step by step pictorial of how to make Cabbage Lentil Rice. Rinse rice couple of times. No need of prior soaking. In a pressure pan, heat oil. 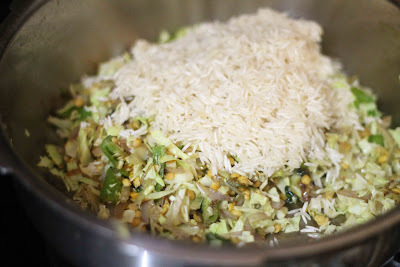 Add green chillies, curry leaves, onions and ginger-garlic paste. Fry until light golden brown in color. 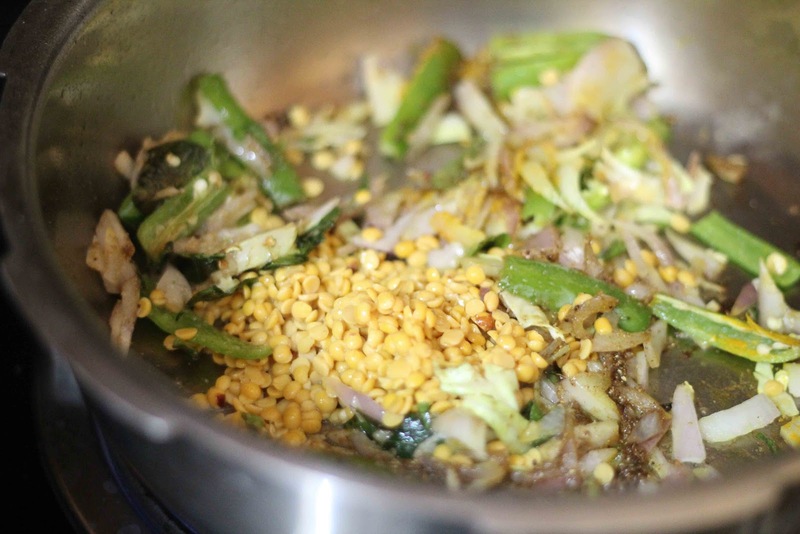 Add rinsed toor dal . Saute for few minutes. Mix well. Add chopped cabbage. Toss lightly. Add water and stir everything once. After 1 whistle, let the pressure cooker be on heat for 2 more minutes (don't wait until the second whistle) and turn it off.. 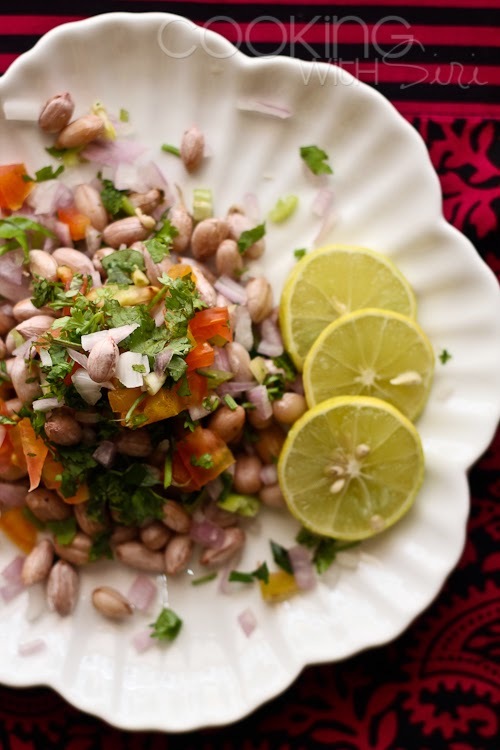 Serve hot with any spicy side dish and/or raita. Yum! 1. Leave a comment on this post. As simple as that. To increase your chances in the random drawing, do one or more of the following and leave a comment once you did so. 3. Subscribe to Cooking With Siri feed. If you are already liked me on facebook, following on twitter or subscribed to RSS feed, just leave a comment letting me know and you are entered in the giveaway automatically! This giveaway is open for Indian residents only and You don't have to be a blogger to win the camera. 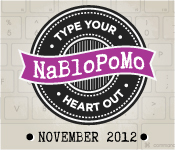 Last date for participation is November 30th 2012 midnight IST and one winner randomly picked will be announced on December 1st 2012. .
Today is Day 19 of my NaBloPoMo challenge. Check out all of the posts previously published here. And guess what, I qualify for this one.. I make cabbage rice too, but blanch the cabbage and add it to the rice so that it has the crunchy texture. But this method seems simpler, will try it too. Cabbage with lentil is something new to me,looks delicious! Already 'like'd you on facebook,already subscribed to your feed! folloeing your fb page and following you on twitter. 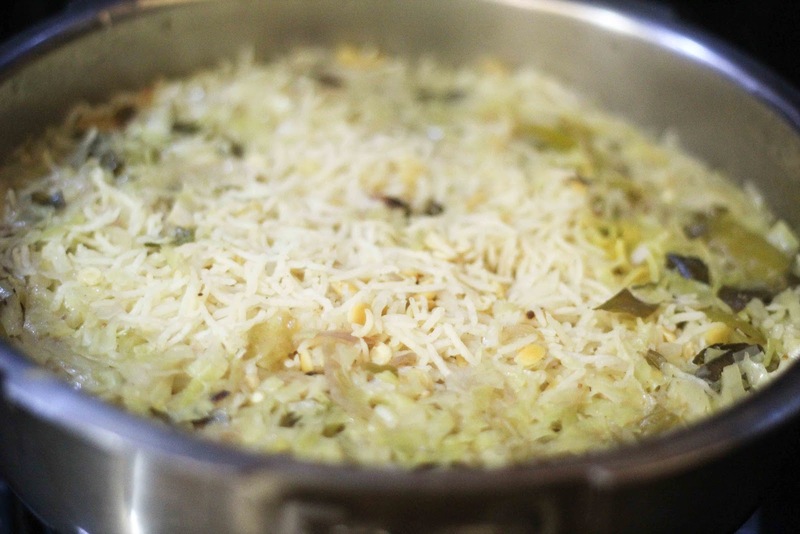 cabbage and lentils rice is healthy preparation. Lovely post and pics Siri..I would love to win! And I have subscribed to your feed! 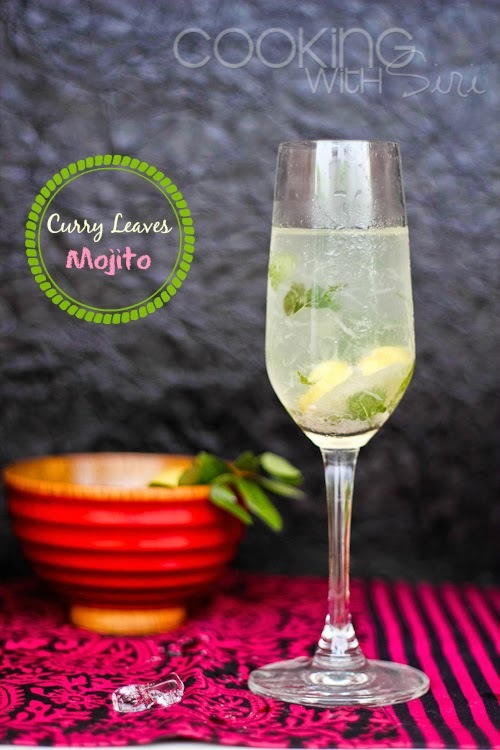 Wow nice recipe to try out. 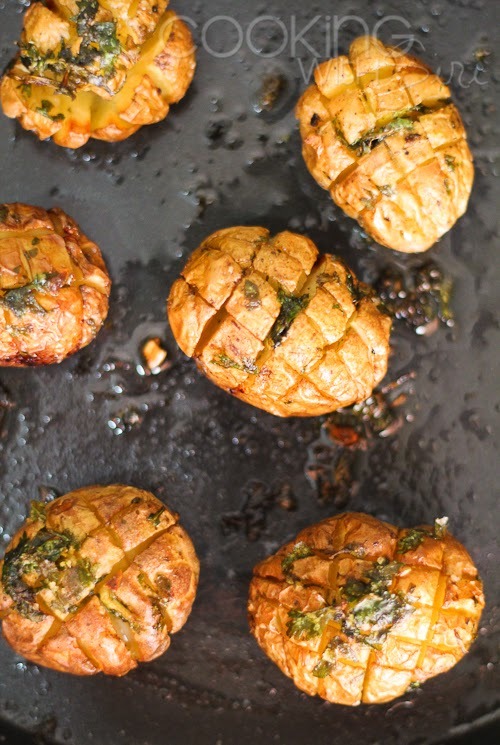 Looks delicious and a definite time saver. Thanks for the giveaway too. I'm glad I found you, what a great blog! I just subscribed to you via e-mail. I have blogged a one pot meal also! It's just the right weather for meals like this. I am huge fan of your space but never commented here. 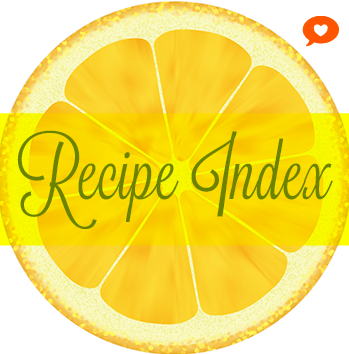 Like the collection of the recipes you showcase here. 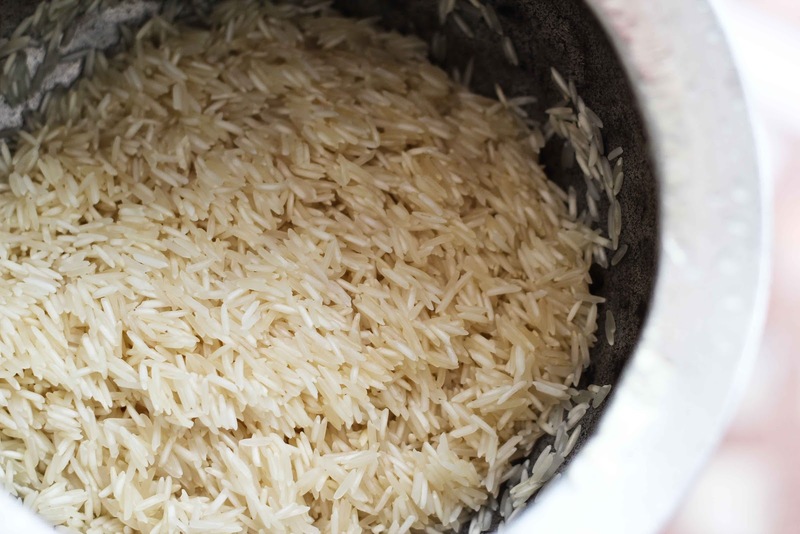 Rice looks simple and yummy. I already like your space in facebook. Done! Woah I love your blog. Such beautiful pics! 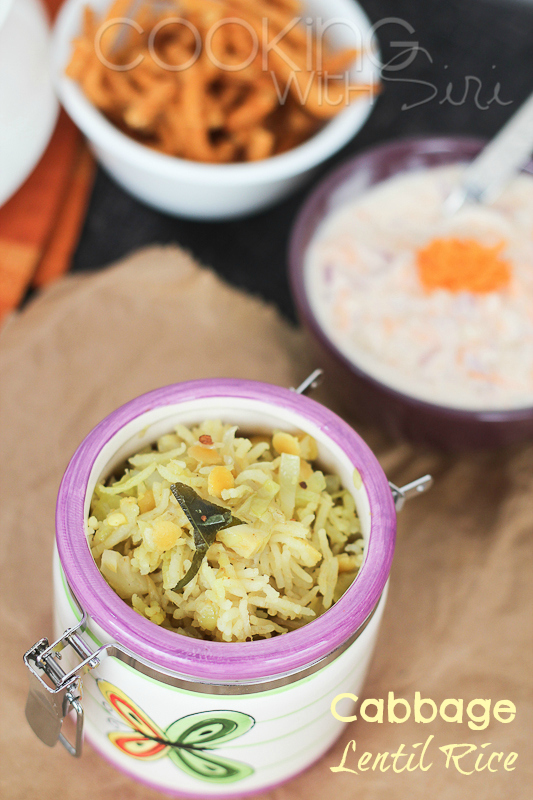 This is such a lovely recipe for my kids lunch box!! Loved it! Thanks for sharing! 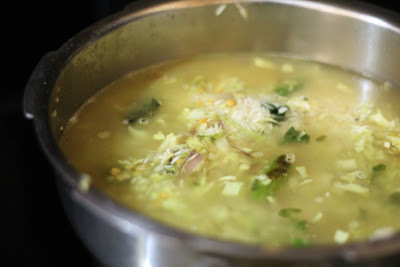 This is very good recipe I will make it soon for my family.. I would like the red one please. Love your blog. 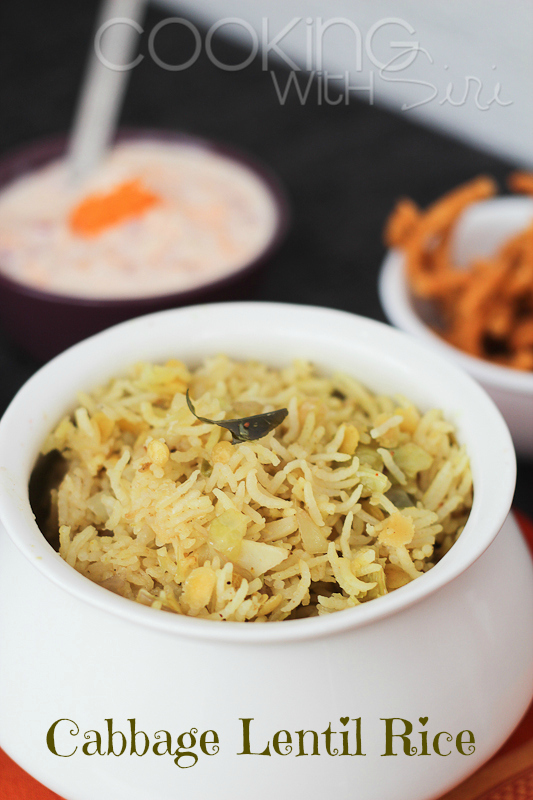 the very mention of AMMA gives great taste to the recipe. I miss my mother who was a great cook. Siri madam is lucky. 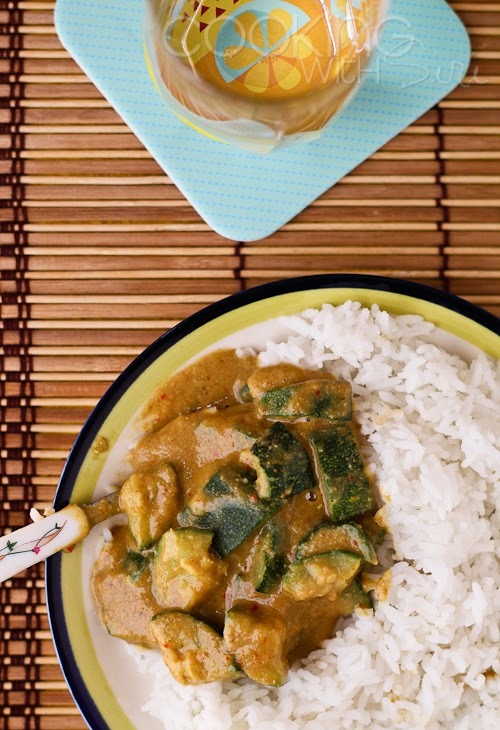 She enjoys mom's food and provides readers to prepare and enjoy the recipe. Thanks. 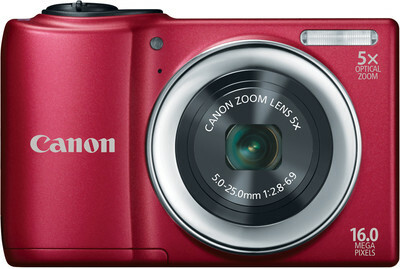 What a beautiful camera! Fingers crossed! I love lentils! I just made a lentil and rice dish this week. It didn't look nearly as lovely as yours! :) Maybe I'll try this! Thanks so much, for the recipe AND certainly the giveaway!